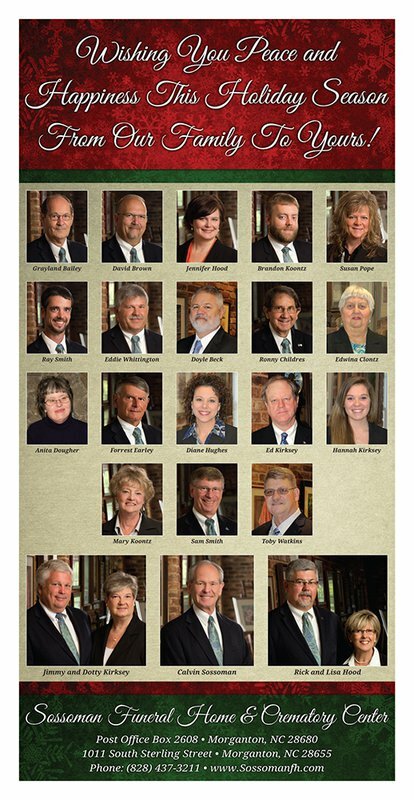 VanNoppen Marketing has partnered with the area's best Funeral Home and Crematory Center, Sossoman Funeral Home in the design, development and strategic deployment of newspaper ads, flyers, internal branding and more. 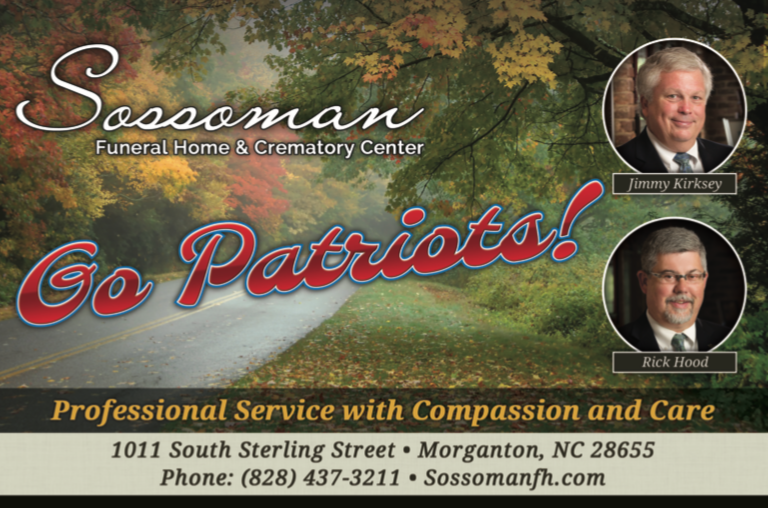 Sossoman Funeral Home & Crematory Center has demonstrated sustained support for the community. VanNoppen Marketing designs and deploys color ads for local high school events. 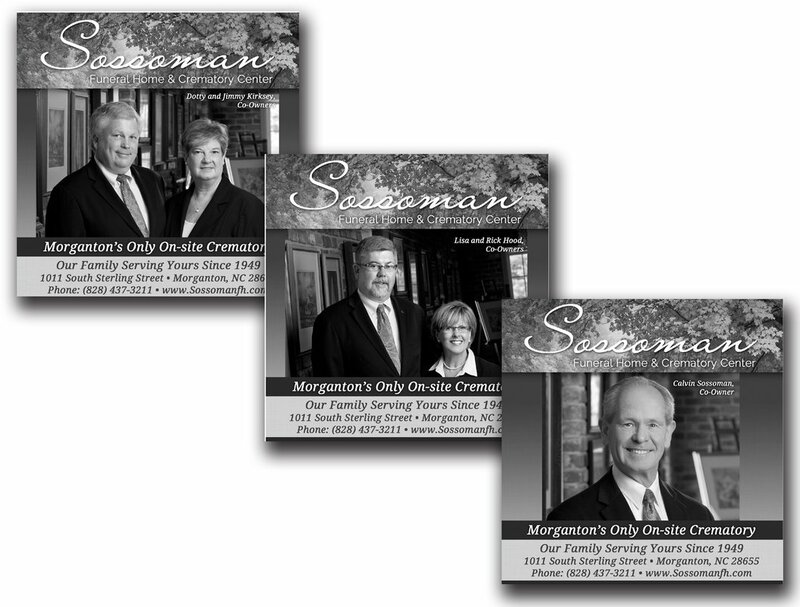 VanNoppen Marketing designed community friendly and personal ads for the owners of Sossoman Funeral Home & Crematory Center. 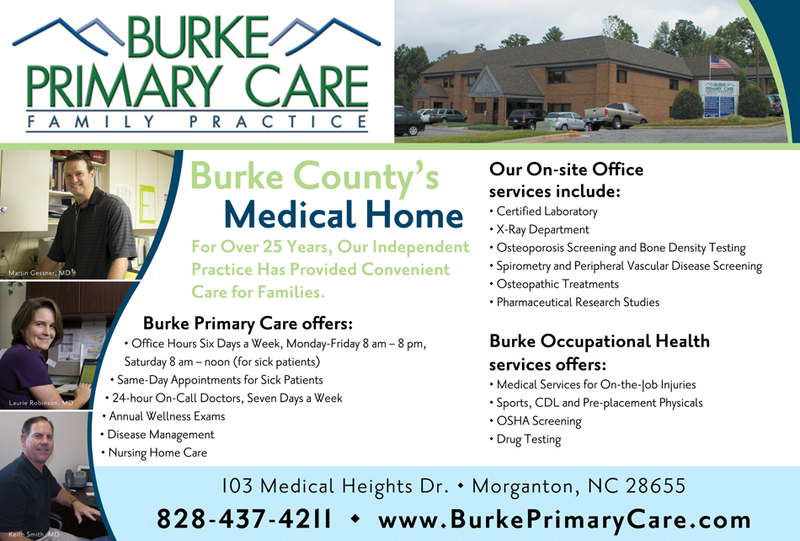 The ads run in local print media on a rotational basis. VanNoppen Marketing manages the placement and production schedule on behalf of SFH. 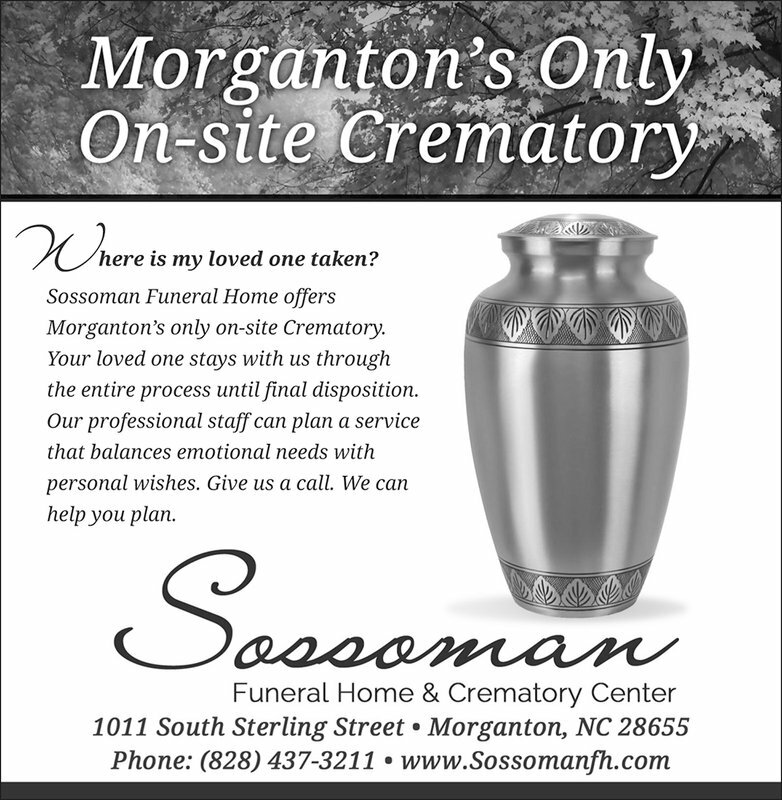 VanNoppen Marketing worked with the Sossoman team to develop tasteful and informative newspaper advertising to promote its Crematory Center. The News Herald readers voted Sossoman Funeral Home & Crematory Center as the "Best in Burke." VanNoppen Marketing created a colorful Thank You ad for Sossoman. 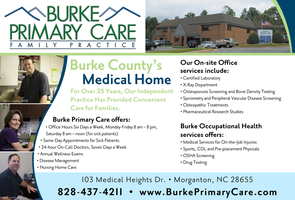 Capitalizing on Sossoman's graphic standards for print ads, VanNoppen Marketing extended the firm's ad roster to support Breast Cancer Awareness with full-color quarter-page placement.